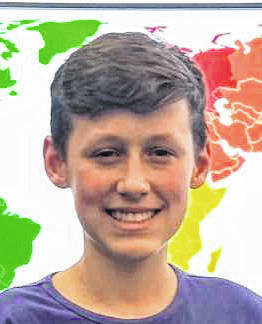 SIDNEY — Fairlawn Middle School held their first annual National Geographic Geo Bee and declared eighth grade student Mark Moloney the school champion. Students were asked questions about the world relating to geography including capitals, primary exports, borders, mountain ranges, rivers, oceans, cartography, and culture. Twenty semi-finalists qualified to compete in the semi-finals representing the top four from grades fourth through eighth. 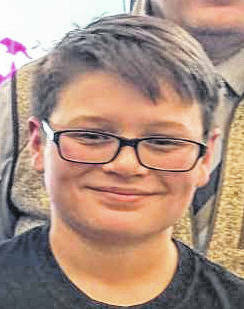 Taking third place was sixth-grader Owen Hershberger, son of Andy and Trena Hershberger. 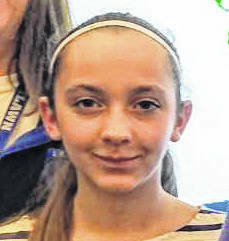 In second place was seventh-grader Liliana Phillips, daughter of Keith and Sonya Phillips, and earning the first place champion spot, as well as a chance to compete at the State Geo Bee, was eighth-grader Mark Moloney, son of Mark and Lisa Moloney.